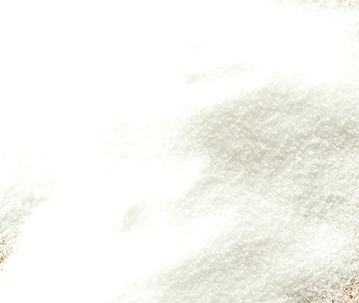 Standard Grade Pure Dried Vacuum Salt. Granulated and free-flowing. Salt, Anti-caking Agent: Sodium Ferrocyanide.